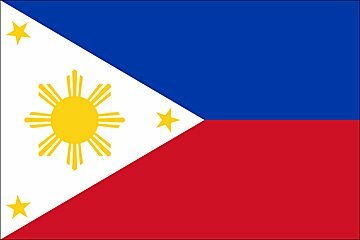 MNL or Ninoy Aquino International Airport is the main gateway to the Philippines from the rest of the world. It has 3 terminals before but now, it has 4 and all located in Pasay City, Metro Manila. 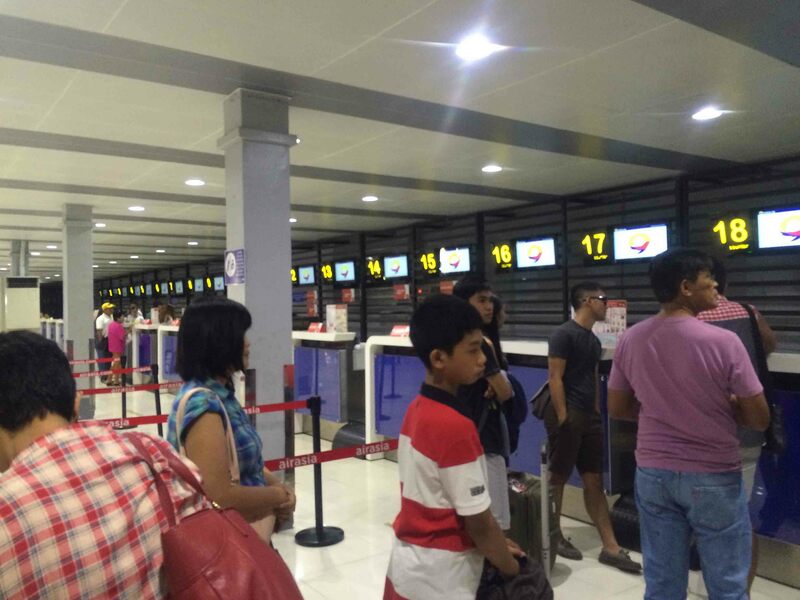 In terminal 1, it serves flights to and from Manila to the different sides of the world. It is for international flights mostly with other airline carriers ranging from Qantas for Australian Region; Jeju Air, Korean Airlines and Japan Airlines for the Northeast Asia Region; Emirates, Etihad, Kuwaiti, Saudia and Gulf Air for the Middle East Region; there is also Hawaiian Airlines, China Airlines, JetStar, Singapore Airlines to mention a few, and the airlines bearing the Philippine flag, Philippine Airlines and the famous budgeted airline carrier, Cebu Pacific Air that carry passengers to other countries. NAIA Terminal 1 as you all know has been tagged as the worst airport in Asia and the 5th worst airport in the world last 2010 by an interactive website, ‘The Guide to Sleeping in Airports’. But after that humiliating event, NAIA 1 has had major renovations but still needs more improvement. Claiming of luggage has never been this chaotic but in NAIA Terminal 1, it’s normal. Changing terminals is no problem, there is a shuttle bus just out of the exit gate that will go to other terminals. But just make sure that you have ample time to change terminals during connecting flights since the shuttle bus will only depart once it is full. There are other alternatives anyway, you can take metered taxi but always make sure to tell the driver to turn on the meter coz they sometimes do it on purpose not to turn it on so they can get more cash out from your pocket. In NAIA Terminal 2, it is like the headquarters of Philippine Airlines. Most flights are domestically served by PAL. It is wide and spacious since they followed the standard internationally. Whilst NAIA Terminal 3, this terminal serves a lot of domestic airline carriers. This terminal is the widest and most spacious of all the 4 terminals of NAIA. It has lot of stalls, stores, restos around. Yet still needs improvement though for there are some part of the ceilings about to fall, thus, safety is questionable. But so far, NAIA Terminal 3 satisfies in terms of cleanliness, service, security, and also the wide space along with the free wireless internet connection. 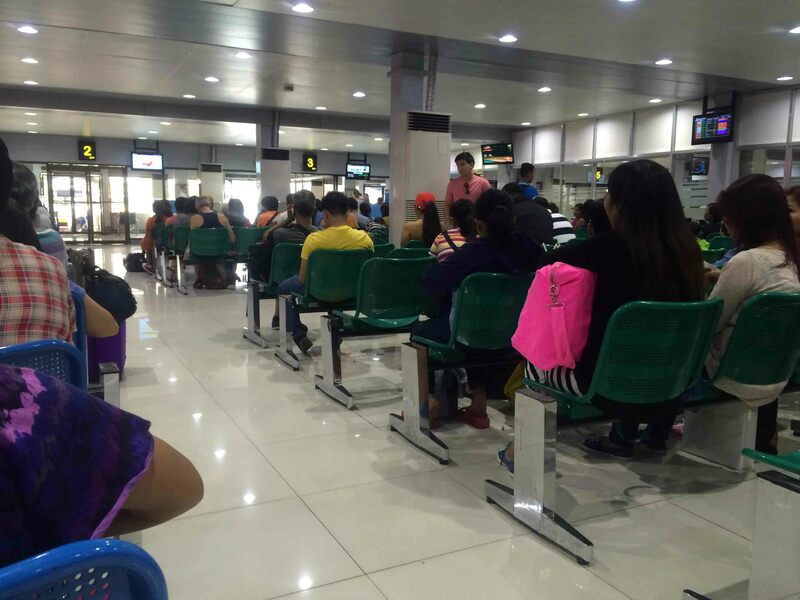 In NAIA Terminal 4, it caters airline carriers such as Tiger Airways, AirAsia and other domestic budget airline companies as well as chartered flights. Before it used to be called as ‘Manila Domestic Airport’ but now, it has been the 4th terminal of Ninoy Aquino International Airport. As far as I can remember, the last time I got to use this hub was last 2008. That time, it was a mess. I saw the ceiling falling down and some were opened seeing metal linings. The floor was wet because of the rain. But now, I noticed a big improvement when I entered Terminal 4. It was clean, well lit, very neat and had a good vibe. It may not be spacious but it was good to look at and stay while waiting for your flight. If you happen to have different terminals during your flight connections, you can use the Airport Shuttle for a fee. They have time frames which I don’t have the information. But if you only have few minutes layover or change of planes, you can hail a taxi in every terminal. They are available and numerous just outside the terminal exit gates. MNL airport has been tagged as one of the worst airports in the world but the good thing about it is, the government is trying so hard to have it removed from the list by improving NAIA. In the future, all those renovations and beautification will be paid off. I am just hoping it is going to be soon.